It can be tough to find your dad something he&apos;ll actually like for Father&apos;s Day. Sure, he won&apos;t scold you for giving him a half-assed gift, but the next time you ask him for a favor, he might be a little more hesitant. We&apos;re sure your dad isn&apos;t a jerk like that, but still, you want to get him something memorable. 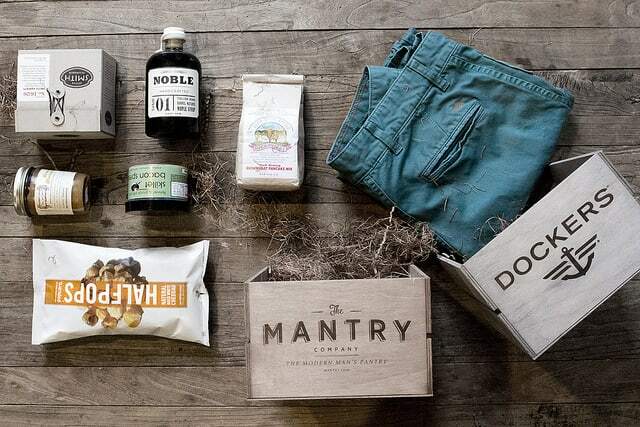 Dockers and Mantry have come together to offer the ideal bundle for all dads with a rugged demeanor who really enjoy the better things in life: khakis, pancake mix, vanilla syrup, and of course, bacon. This bundle will only run $75, and give you more than a few options to satisfy your dad&apos;s adventurous side. And if he&apos;s nice enough, maybe he&apos;ll cook you a tasty breakfast with some of the aforementioned items—all while lounging in a great pair of khakis. This "Breakfast With Pops" bundle is available now on Mantry&apos;s e-commerce site, but if you&apos;re feeling lucky (or low on cash), you can also visit Docker&apos;s Facebook page to win a free package.